games guides > News > The Division 2: Would an App solve much probems? In The Division 2, more and more fans want a Companion App for the game. But why? This feature is a big wish of many fans: Currently, more and more agents in The Endgame rave at World Rank 5. But while developers are keen to improve their experience close to fan feedback, more and more players are looking for another feature that Massive has yet to come up with any concrete plans – an accompanying companion app. Companion App for The Division 2? Would you need it? What’s up with the companion app? More and more fans are calling for an app to use or manage various features of the game from mobile devices. Interactive map of the game world - also called "second screen"
Although this desire haunts Reddit since The Division 1, but currently the calls for an app with such comfort features are getting louder. On Reddit, there are currently plenty of posts beyond 1,000 upvotes where fans demand this feature from developers or third-party vendors. Why do players want this app? The benefits of this app are quickly explained. 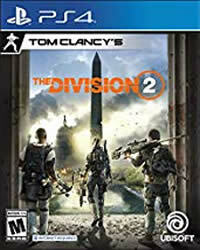 Players want to spend their time playing The Division 2 games. Things that you can do outside of this time should then be regulated by the Companion App - and that is when you are not playing but still have time for it. That would be a huge boost in gaming experience, so many fans. So you can, for example, clank clan requests quickly in the evening from the sofa, without having to play the game. Even his loadout could be optimized for the next planned task in advance, according to some fans. Especially large is the desire of many players for a way to organize your inventory outside of the game and manage. Many gamers complain that in the endgame, they spend around 20 to 30 minutes daily clearing out their limited inventory until they have room for new items and even come back to play. You would also like to be able to do that outside of the game in order to spend the sometimes tight season with games and not with "spring cleaning". But all this is currently not possible. What does Massive say about this wish? The desire itself has been around since The Division 1. However, a corresponding app can still be seen today. Except for an interactive map (also for mobile devices), the player important locations Washington D.C. There are no other apps. Also, there are no official plans for an application of this kind. To the many threads, the developers have not yet taken a position. But Massive has shown on numerous occasions that the developer is listening to the feedback of the players and actively implementing it to improve the gaming experience according to the wishes of the agents. 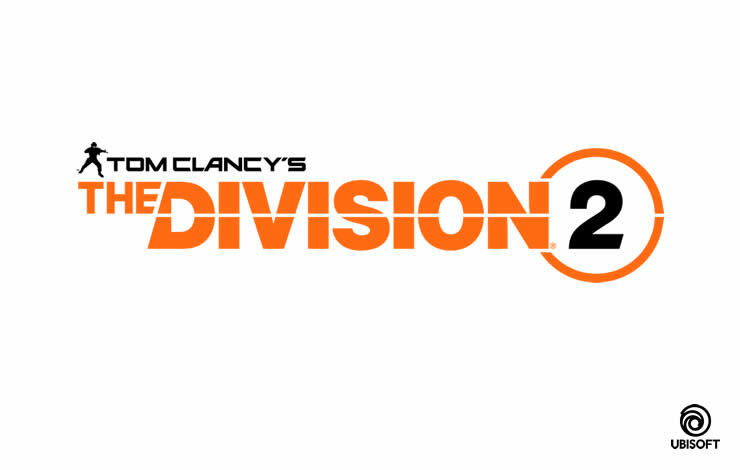 Among other things testify to the recently published plans for the next major update in The Division 2. Under these circumstances, an official companion app will at least not be completely ruled out. It will be interesting to see if Massive will comment on these increasingly loud calls from fans. What is your opinion folks? Would you like to get a companion app? Use the comments below to share your thoughts with us!